What is constructive discharge in Texas? Constructive discharge is a specific type of wrongful termination claim in Texas. It occurs when an employer does not directly fire an employee, but instead makes the working conditions so intolerable that the person is forced to quit. These claims are very challenging to prove, and you should consult with an experienced employment law attorney right away (and before quitting) if you believe you have a constructive discharge claim against your current or former employer. 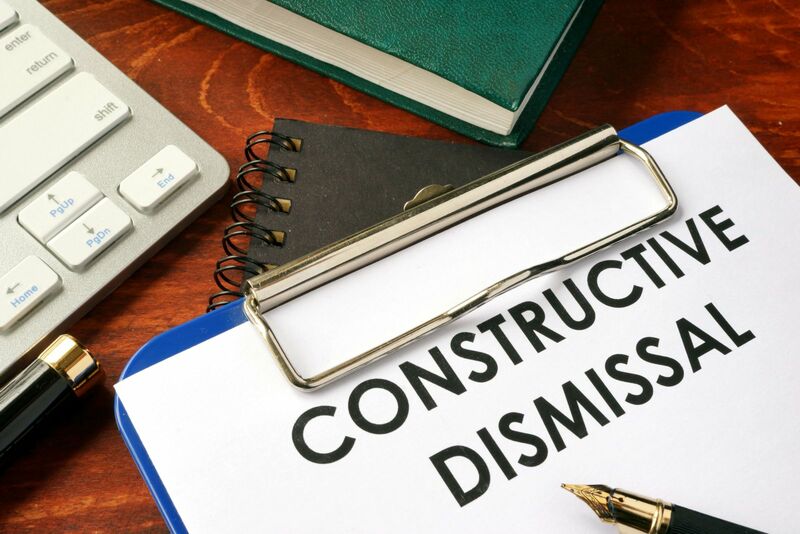 What Constitutes Constructive Dismissal in Texas? Under Texas law, constructive discharge occurs when working conditions become so abhorrent that a reasonable person in the employee’s situation would have felt compelled to resign his job. Courts use an objective standard in determining what an ordinary person would do. Constructive discharge does not arise from every bad working condition, such as verbal abuse, never being given a raise, or being denied a promotion. While it can be very difficult to prove a constructive discharge claim, and one of these factors standing alone is not likely to be sufficient, constructive discharge claims can be successful, which is why you need the assistance of an experienced employment law attorney. To discuss your situation and your possible legal claims of wrongful termination against your employer in the Dallas/Fort Worth or Mid-Cities area, please contact us online or call our office directly at 817.380.4888 today to schedule your free consultation.